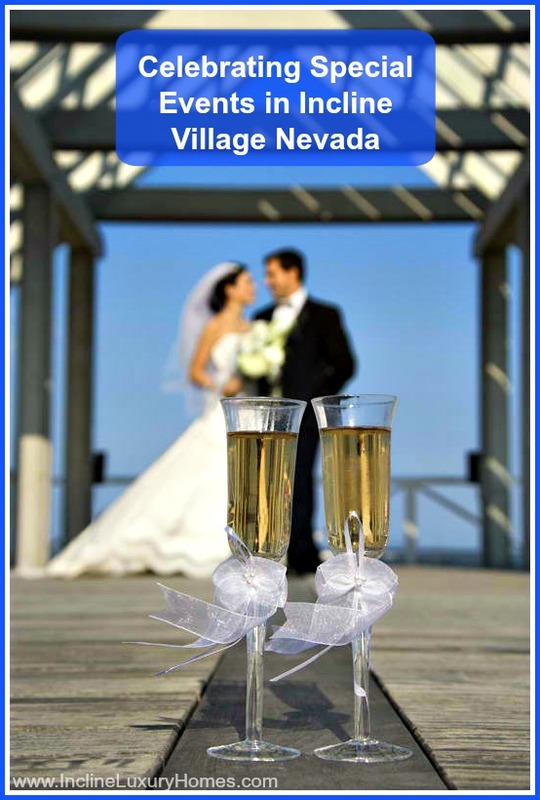 As people look for the perfect venue to hold their big events in Nevada, they would surely want to view the luxury homes for sale Incline Village NV as they come and experience this wonderful community. Aside from the benefit of living in one of the grand luxury homes in this place, future high end homeowners can also have easy access to some of the great event venues that offer breathtaking views. Whatever the event – birthday, anniversary, business function, golf event, or any other occasion – Incline Village offers picture-perfect sites, for these momentous events. Aside from an exquisite Incline Village lakefront real estate, the Chateau and Aspen Grove are two other famous locations that stand witness to these unforgettable moments, especially to the exchange of heartfelt wedding vows. For those who wish to keep the Tahoe charm with a modern twist, The Chateau is the right choice for them. This stunning place provides a 5,200 square foot banquet room, two huge stacked stone fireplaces at both ends of the hall, spacious covered decks that offer extensive and awe-inspiring views of the mountain, the lake and the golf course, adjustable and movable dance floor and stage, and outdoor lawn ceremonies. The Fireside at the Chateau is excellent for indoor weddings with a seat capacity of 250. The 10th Tee Box at Incline Village Championship Golf Course that can accommodate 150 people provides not only a green backdrop, but also a grassy green aisle for the bride. For couples who want not only the view of the lush greenery but also to be immersed in it, the Aspen Grove is the right pick for them. With a 920 square foot indoor space with a wraparound deck that offers spectacular views of the beautiful Aspen trees, the mountain, and the forest, this venue is ideal for people who want to slow down, appreciate the beauty of nature, and take a break from the hurried city atmosphere. Aspen Grove also provides a big outdoor barbecue grill and numerous picnic tables for the reception and seats around 200 guests. It is strategically located across from the beach and is very near the Hyatt Regency Hotel. Couples who look forward to tying the knot either at The Chateau or Aspen Grove can avail of the 50% discount on the venue fee if they book their wedding now through June 30, 2016. This season sale is valid for new bookings and weddings held on Sunday thru Friday. 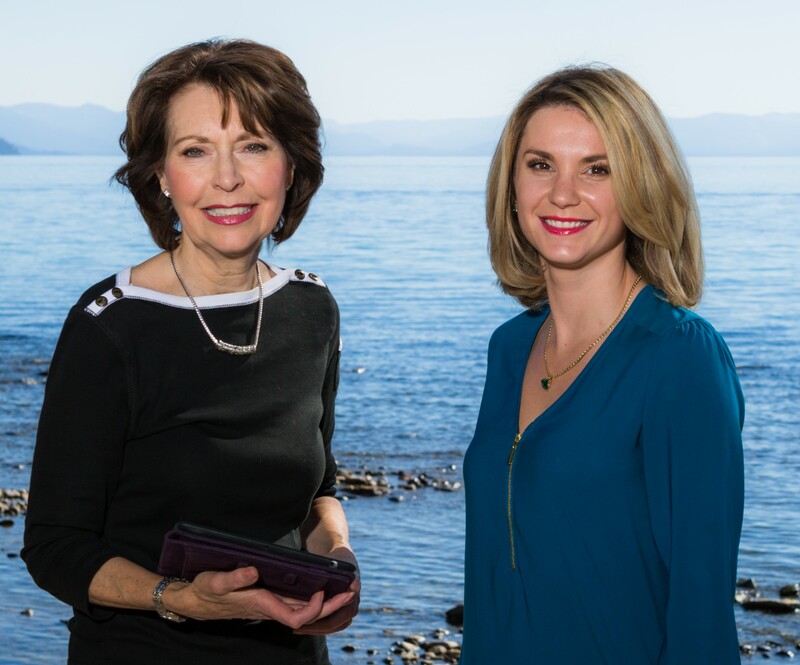 While searching for a stunning place to hold an event, this is also a great time to look into the Incline Village NV real estate listings and hit two birds in one stone when people visit this great community. Incline Village is not just a place with gorgeous event locations, but also private and fine luxury abodes for those who seek the good life, a grandeur home, and an active lifestyle. 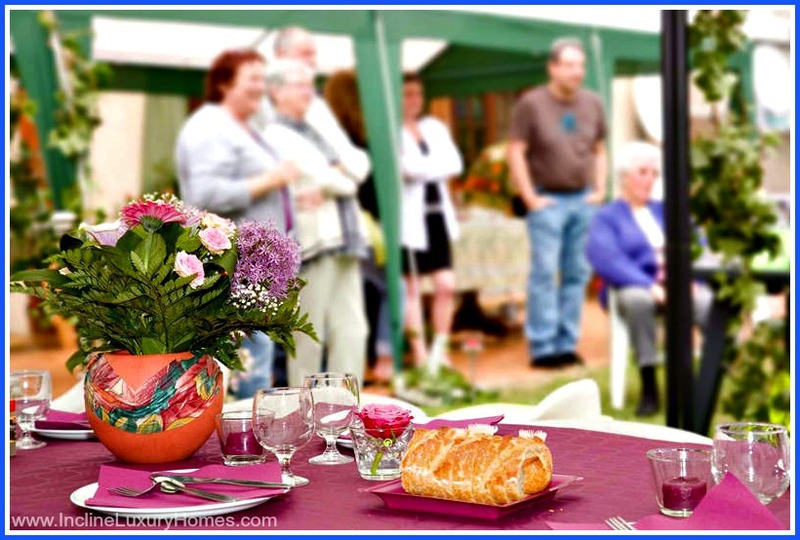 Event planning and preparation are made easy with the event packages that establishments in Incline offer. Fall in love with this place and be a member of this wonderful community. To know how to own your piece of sanctuary at Incline Village, Nevada, go to www.InclineLuxuryHomes.com.